For centuries the magic wielders of Laveria have striven to surpass the power of the gods. All have failed, until now. 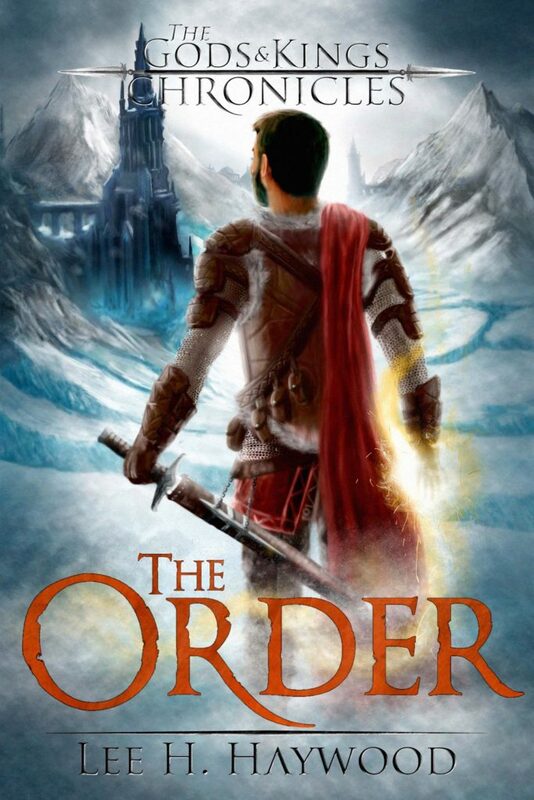 Marcus serves the Order, a secret brotherhood tasked by the gods to weed out worshipers of the occult. 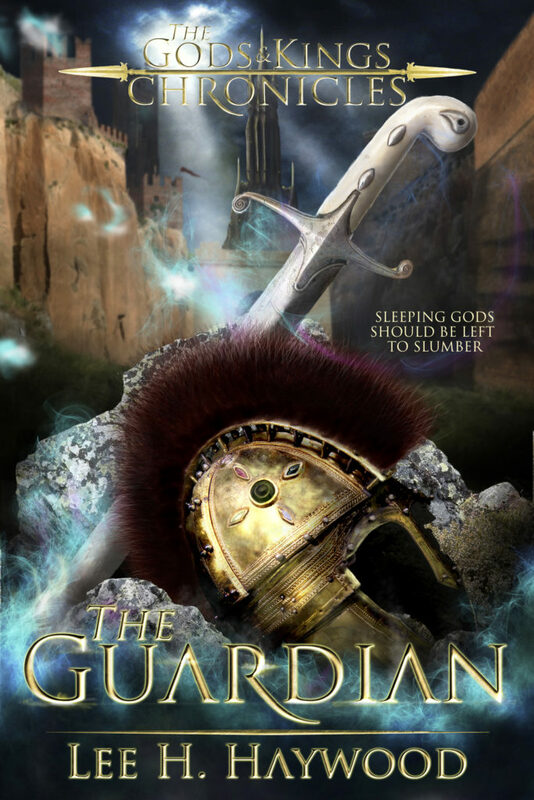 But after the gods are annihilated in a cataclysmic event known as the Sundering, Marcus discovers his brotherhood is infiltrated by the very Shadow worshipers he was supposed to destroy. 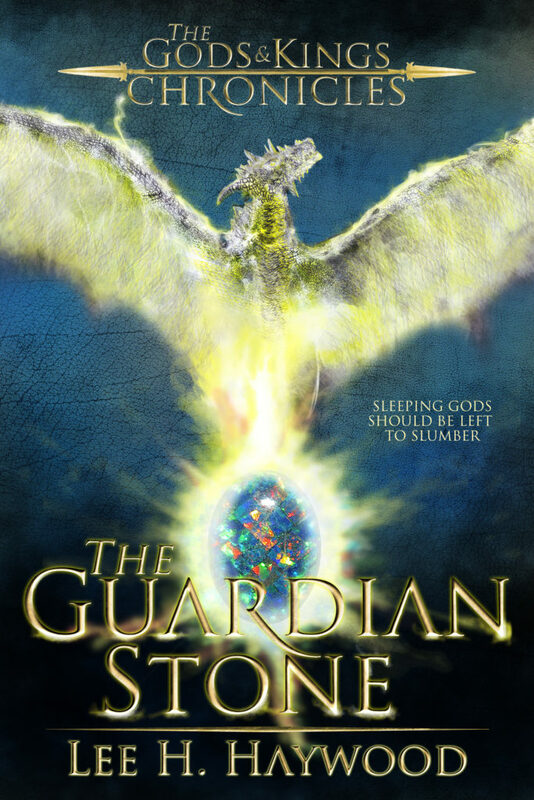 Now Marcus is the one being hunted, and his only chance at survival is to break into the king’s palace and steal the Orb of Azure, an ancient tool created by the gods to reshape the world. Calycia bears the blood of the Old Gods, making her the first woman in a hundred generations capable of sorcery. Unfortunately, Calycia’s magic manifests itself in deadly outbursts that places everyone around her at risk. She has spent her entire life trying to suppress her powers, but when the Order instigates a violent uprising, Calycia realizes sorcery might be the only thing that will keep her alive. With the world falling into chaos, Marcus and Calycia each find themselves thrust upon a desperate race to secure the Orb of Azure. Godhood awaits the first mortal to seize the artifact. 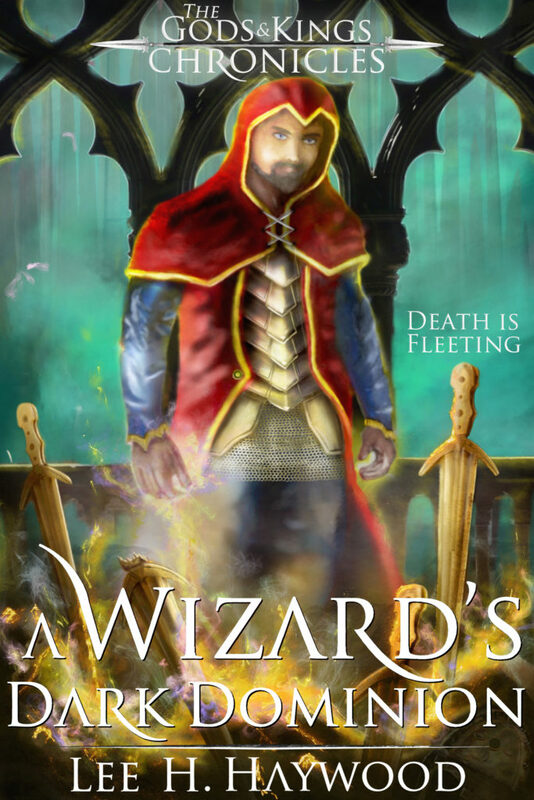 Will such divine powers lead Marcus and Calycia to immortality or an early grave?